A ritual is a ceremony, an event that takes place in a particular order on a regular basis. 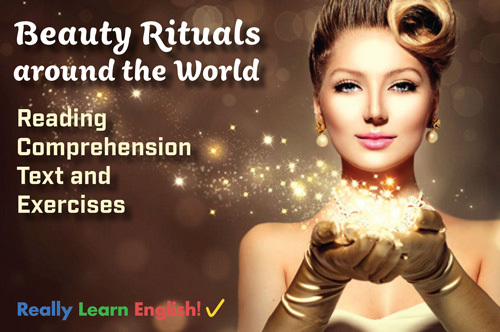 For at least 6,000 years, people, especially women, in nearly all societies in the world, have been performing daily rituals with the purpose of making themselves beautiful. Skin and hair care products (called cosmetics) are not modern inventions, because ancient societies used them, too. In fact, some of the present-day beauty rituals have roots in very old practices. 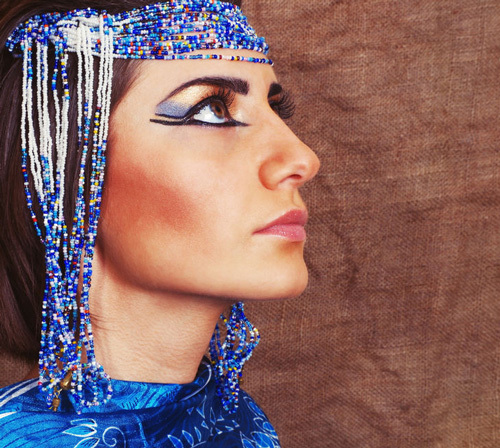 Ancient Egyptians invented first skin creams and lip balms made of beeswax, olive oil and rosewater. They also came up lotions for problems like baldness and greying hair. It is believed that Cleopatra, a famous Egyptian Queen, regularly bathed in milk and honey to maintain her beauty. In today's Iran, people used a black powder called kohl to darken their eyelids, in a ritual similar to what people do with eyeliners. Chinese people started using nail polish around 5,000 years ago. Different colors, made of gelatin, beeswax and egg white, were used by different social classes. For example, lower classes were not allowed to paint their nails in bright colors. Throughout the Middle Ages in Europe, the ideal of beauty among higher classes was pale skin. For this reason, royals stayed indoors most of time, and used additional white powder to make them look paler. For more than 2,000 years, women of Myanmar (formerly known as Burma) have been using ground wood or roots of the thanaka tree to make a cosmetic paste which protects their skin from the sun. This yellowish paste has a pleasant smell, and it is often applied to the face in very attractive designs, covering cheeks and forehead. Besides cooling the skin and providing protection from sunburn, thanaka is also used against acne (red spots on the skin). Believed to be Myanmar's secret to smooth skin, thanaka powder is also used in other neighboring countries in Southeast Asia. Popularly used as a skin and hair softener among French Polynesians, monoi oil has also become a promising beauty product in Europe. 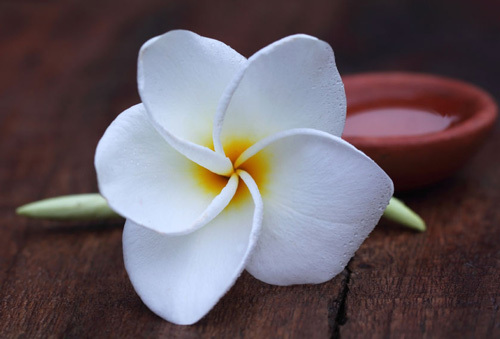 The method of soaking petals, the colored parts of Tiaré flowers in coconut oil is 2,000 years old. First European explorers who came to Polynesia documented that the locals used monoi oil at every stage of their lives - from birth until death - not only for cosmetic purposes, but also as medicine. Nowadays, monoi oil is used as an after-shower lotion to rehydrate the skin. It is a great tanning oil because it protects from any harmful effects of the sun, yet it still allows the skin to tan. The empress Wu Ze Tian of China (7th century) regularly put pearl powder on her skin. Hundreds of year later, Chinese medical books recorded that oyster pearls encourage skin growth and remove any signs of ageing. 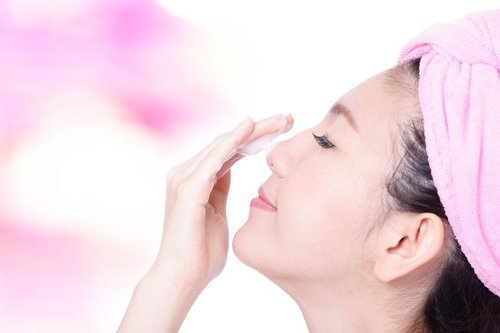 This beauty method is still used in China and other parts of Asia. In fact, in the Shanghai area, oysters are cultivated especially for the purpose of making pearl powder. To produce the powder, freshwater pearls are first boiled and then milled, either using porcelain or stainless steel. The powder can be used on its own, or added to creams. This beauty product, made from fat extracted from the shea tree nut, is widely used in cosmetics.  Traditionally applied in its crude form, it is nowadays added to widespread cosmetics products such as body lotions and soaps. The butter works as a moisturizer for dry skin and a hair conditioner for brittle hair. The earliest records show even Cleopatra had caravans of shea butter delivered to her to use for her skin. 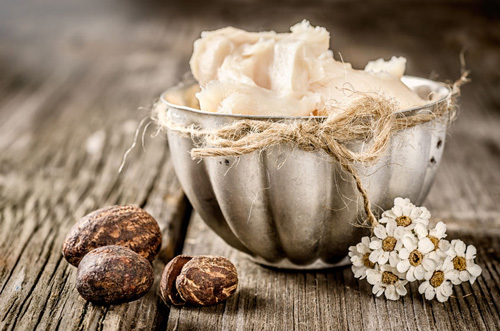 Shea butter is particularly useful during the dry season in countries like Ghana to prevent skin damage. What's more, it can also be edible and can be used instead of cooking oil. Although a bath of mud does not sound very appealing, people have been using it in their beauty rituals for thousands of years. In places like California and Florida, mud, a mixture of volcanic ash and hot mineral waters, is a very popular bath treatment. 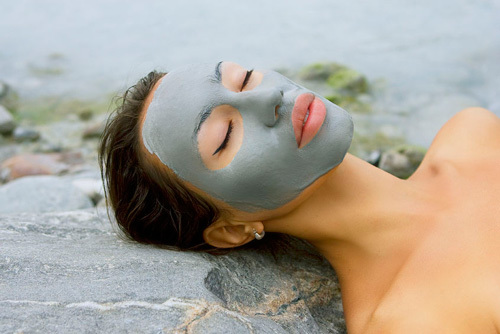 Black mud from the Dead Sea in Israel is also believed to have multiple health benefits, and that it can cleanse the skin. For all those who cannot travel to these selected locations with natural mud baths, beauty products that include some of the original mud are sold all over the world. Luxury spas also offer mud baths. Chinese people might have been the first to use nail ___________. Thanaka powder is good for sunburns because it ___________ the skin. 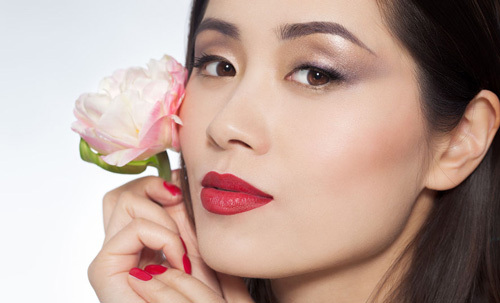 Pearl powder can remove the ___________ of ageing. Shea butter is fat ___________ from the shea tree nut. In the Middle Ages, higher classes thought only ___________ skin was beautiful. It is believed that thanaka powder is the secret to ___________ skin. Monoi one of the best ___________ oils. A ritual can ___________ place anywhere. Pearls are ___________ using porcelain or stainless steel. The mud from the Dead Sea has multiple health ___________. Which beauty product is used as hair conditioner? How is pearl powder made? Why did many royals spend most of their time indoors during the Middle Ages? Where can you get a mud bath? What are the ingredients of monoi oil? Cleopatra bathed in rosewater and used cocoa butter for her skin. Cleopatra bathed in milk and honey and used shea butter for her skin. Only the elderly use monoi oil. Everyone uses monoi oil, even children. "Cosmetics products with processed shea butter are available around the world." "All ancient Egyptians had thick hair, so they did not have problems with baldness."